Want a quick solution to all of your styling needs thats comfortable and fashionable? 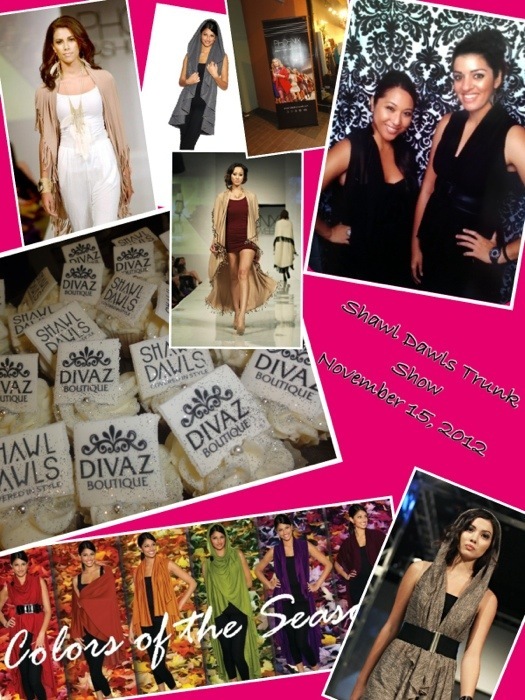 Well, the easy answer is, “Shawl Dawls.” Tonight I experienced the perfect fashion solution at their trunk show held at my favorite store Divaz Boutique! The moment that I walked in the door, one of the designers (Roshena Chadha) pulled me to her clothing rack and picked out a shawl just for me and I instantly fell in love…….I know what you all are thinking as your reading this…..what can you really do with a shawl? Well, ladies the answer is simple…A LOT! They showed me different ways to wear this amazing piece shown above and I was amazed! 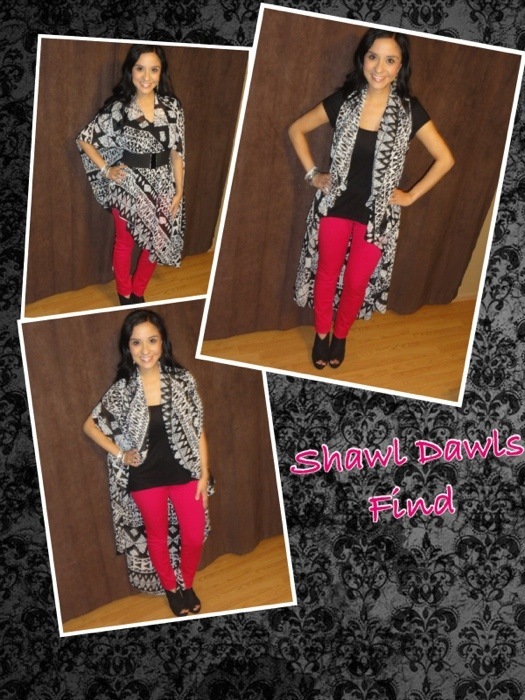 The shawls come in all colors and prints, so I am sure that you will find one just for you! Below is a tutorial on how to make 15 looks with the Shawl Dawl that you will absolutely love! 3 Work Looks With One Navy Blue Dress!